Tuesday was a great day for Chevas Numata, as he clubbed two home runs to carry the Santa Fe Fuego (15-7) to a 14-8 victory over the Garden City Wind (8-19) at Fort Marcy Park. Each team blasted the others pitching, and there were 22 total runs and 32 hits during the game. Both bullpens were busy with eight pitchers used in the game as the skippers of both squads tried to finish it off. The Santa Fe Fuego blew out the Garden City Wind thanks to 20 hits, including zero extra base hits. The Santa Fe Fuego scored three runs in the sixth on the Santa Fe Fuego scored in the sixth on a two-run double by Connor Lorenzo and an RBI single by Matt Patrone. 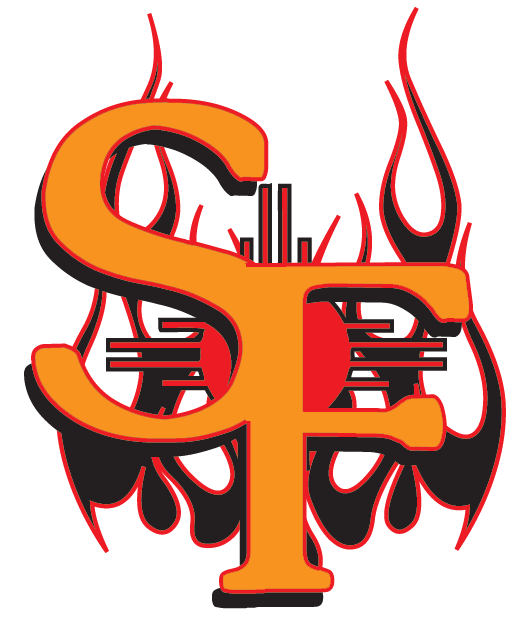 Scott Torrey recorded his first win of the year for the Santa Fe Fuego. He allowed four runs over five innings. Torrey struck out four, walked four and gave up six hits. 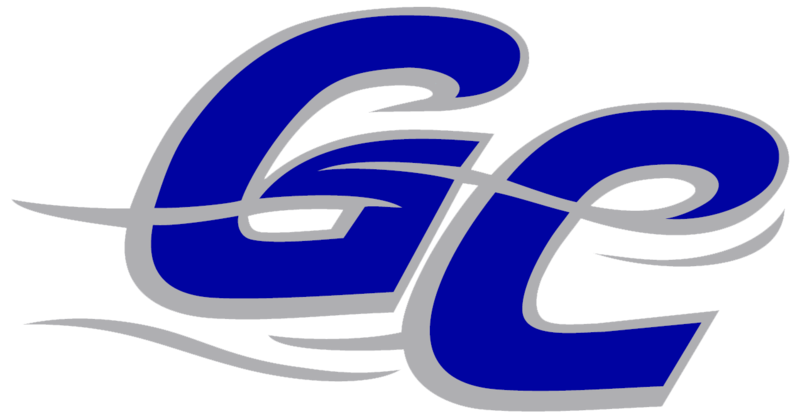 Larry Rodriguez couldnt get it done on the bump for the Garden City Wind, taking a loss. He allowed eight runs in 3 1/3 innings, walked one and struck out two.